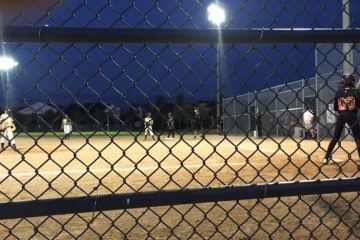 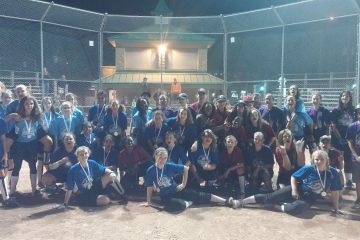 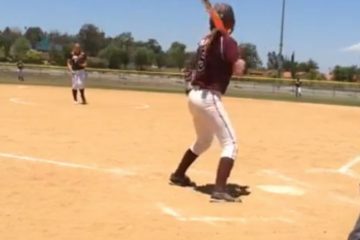 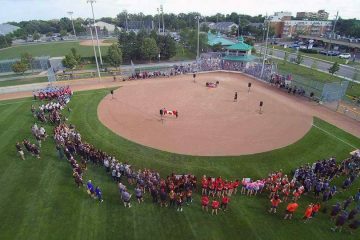 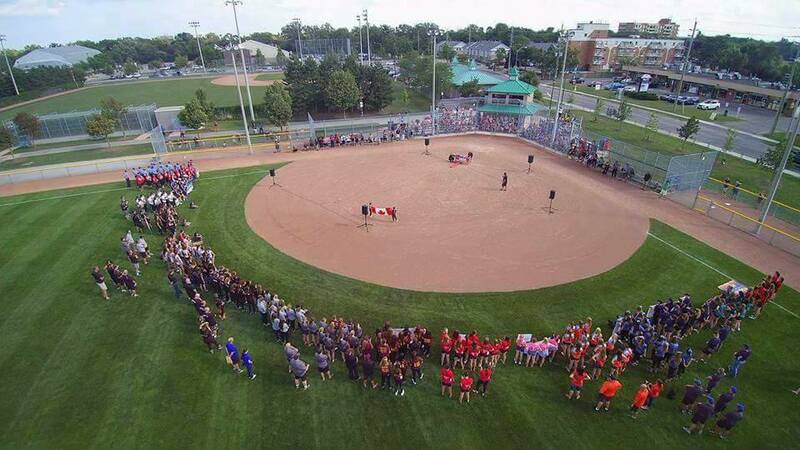 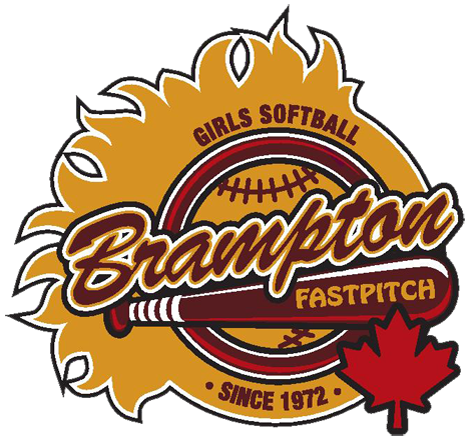 Welcome to Brampton Girls Softball Association (BGSA). 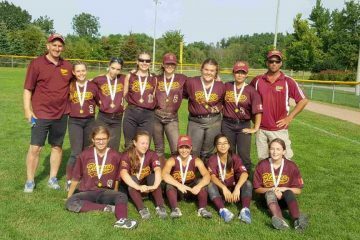 Navigate the menu above to find information regarding the league, its objectives, its divisions (House League, Select, Rep), tournaments and registration. 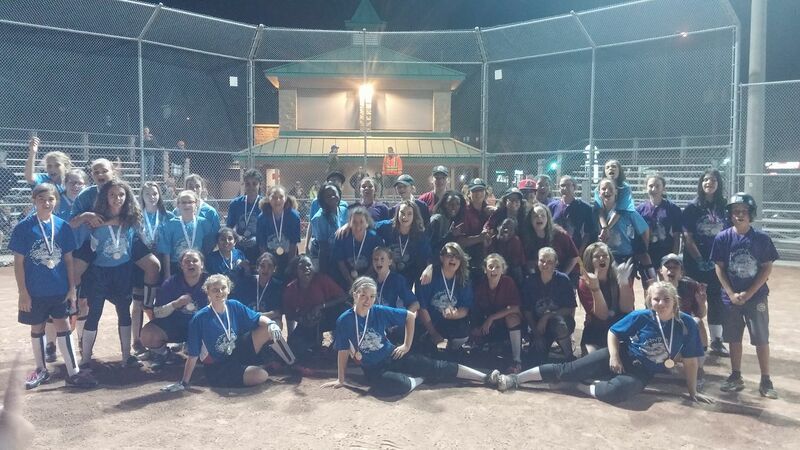 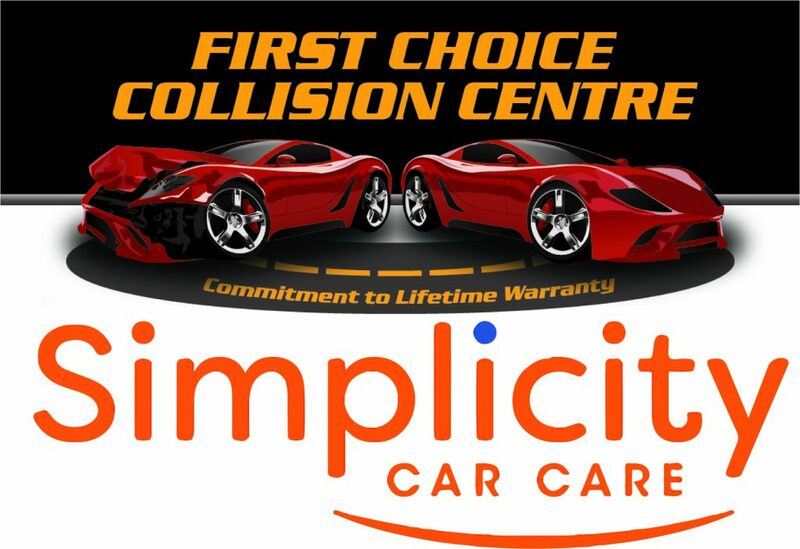 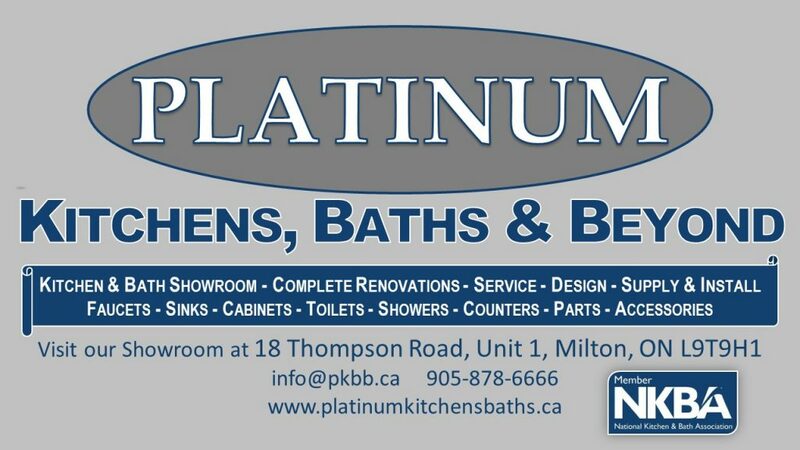 GET YOUR COMPANY NOTICED~~~~~We are currently looking for Houseleague sponsors…. 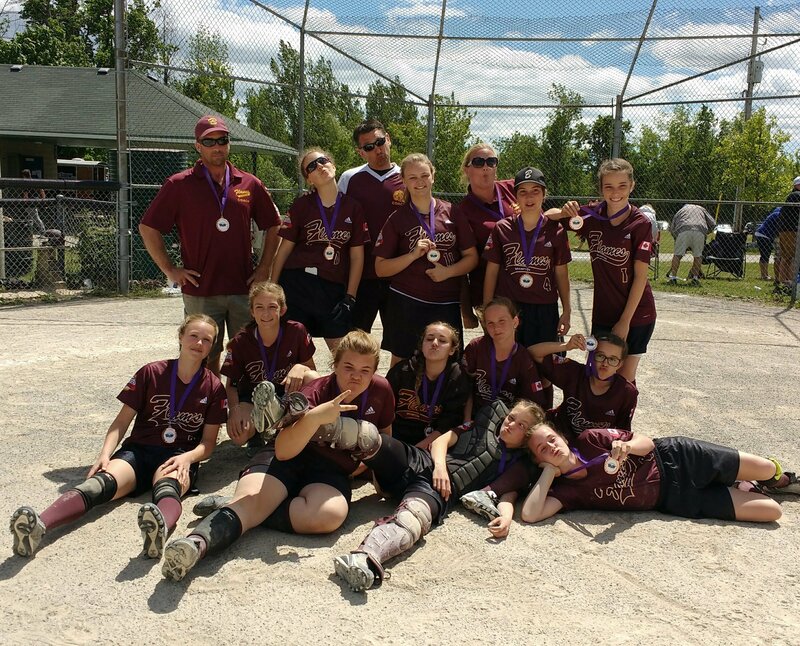 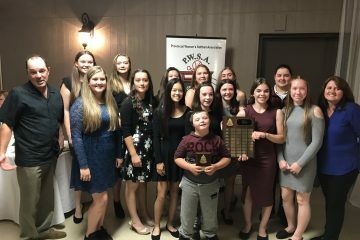 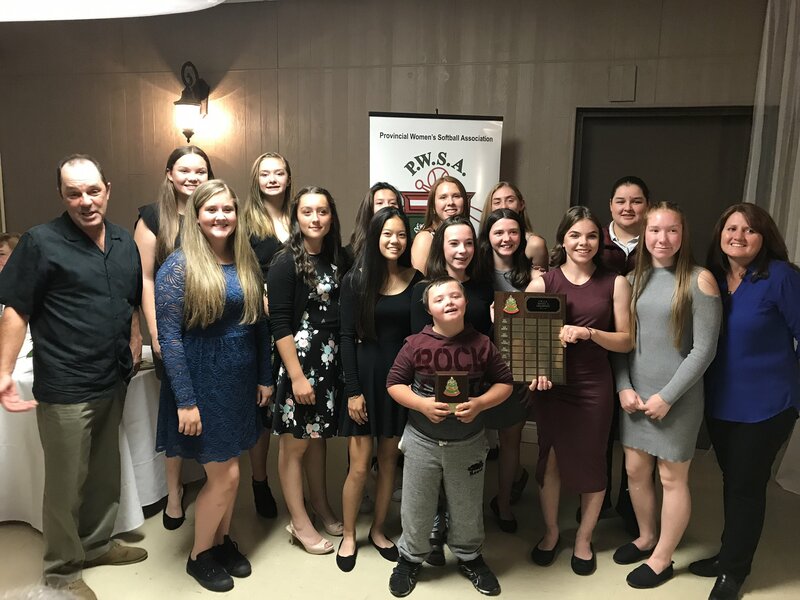 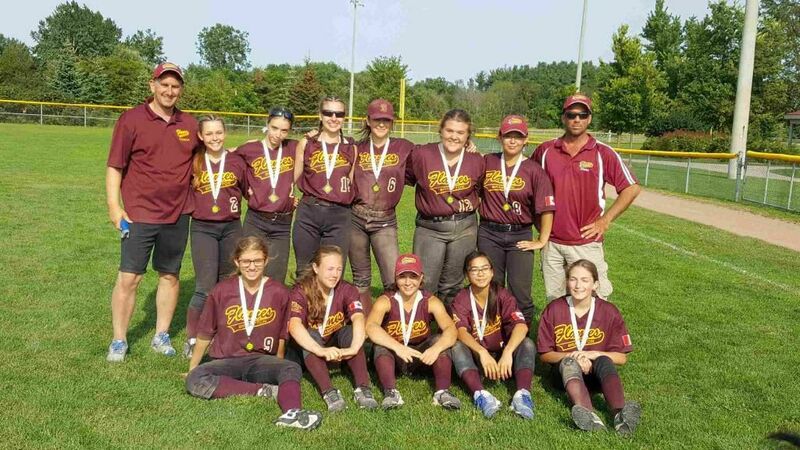 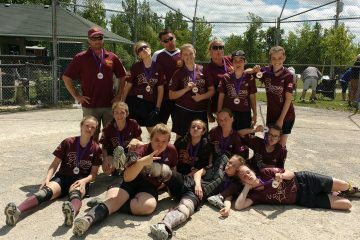 Blazer Novice Gold Provincial Champions U14 Div A.